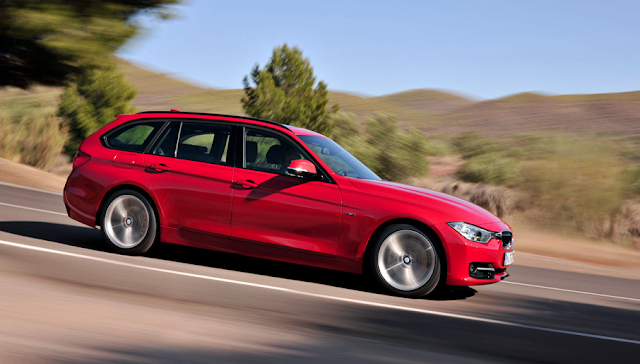 We have given a name to our desire, and it is BMW Sports Wagon. Seriously North America, ditch this love of the SUV and jump on the wagon. What are you worried about....they dropped the faux wood panelling years ago. More info here.